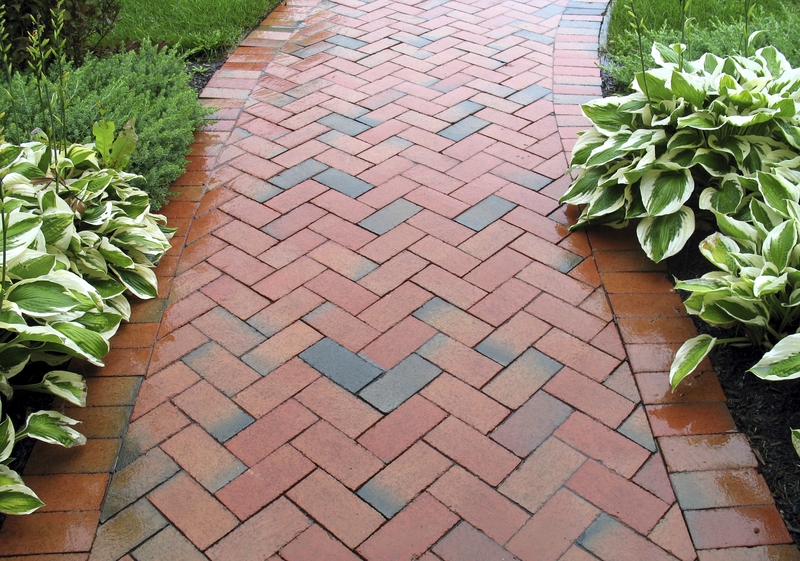 Pavers Driveways VA has been designing and building custom quality walkway areas in Northern VA, Maryland, & DC for over 25 years. We offer various outdoor options in Northern VA, Fairfax County, and Great Falls. The options are endless when it comes to building your new walkway. Pavers Driveways VA offers various walkway styles such as brick walkways, stone walkways, concrete walkways, pavers walkways, and flagstone walkways. We select only quality flagstone, brick, concrete, stone, and pavers for our clients. Each material has its own benefits. Stone walkways offer many color choices and design options. Flagstone walkways have a natural and organic look. 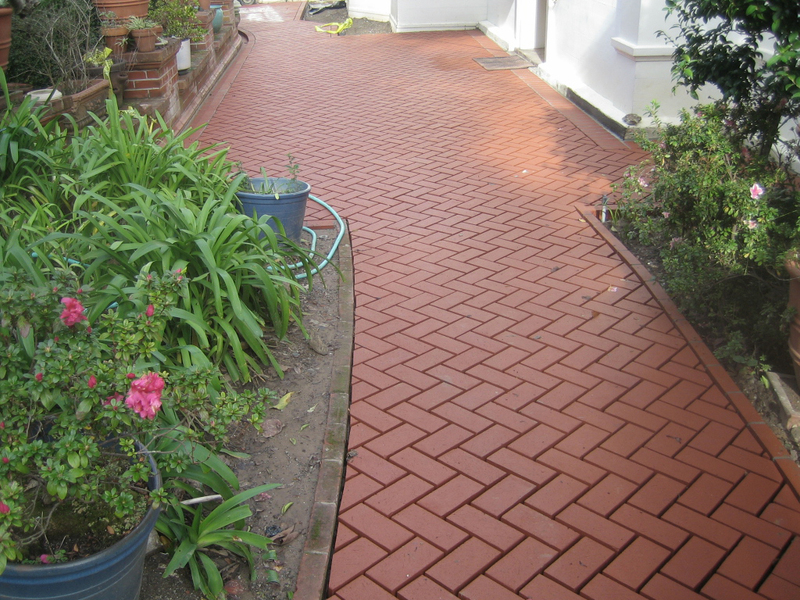 Brick walkways are an affordable and timeless classic. Stamped concrete walkways offer long-term durability and low maintenance. 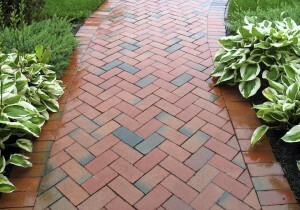 Pavers Driveways VA will provide you with a walkway design prior to starting construction. Making sure a design is done ahead of time is also important for the project because it ensures that everybody is on the same page in terms of expectations and design. Everything from the size to the color and shape of the patio or walkway is important for us to have down pat prior to getting everything started. Another important aspect of building out a brick, stone or pavers walkway whether on the East coast or not is looking at the pattern that the customer wants the bricks to be laid. There are many fashions and styles of laying the bricks such as interlocking patterns or just flat down and flush side by side, length by length. It is really up to the customer what they want to see.